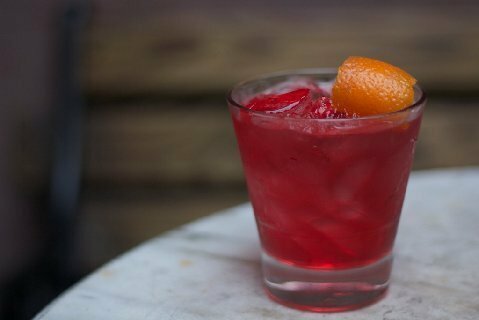 BAR LUBITSCH, West Hollywood’s neighborhood gem, tucked into the Russian District on Santa Monica Boulevard, is featuring six new summer cocktails – Forbidden Paradise, Rodchenko, Garden of Alla, Barrel Aged Negroski, Bar Flower and The Flame. Adding to the “Lubitsch Touch” and thoughtfully selected collection of over 200 vodkas, General Manager Aaron Tecosky along with the BAR LUBITSCH team of vodka connoisseurs developed the summer cocktails featuring prized spirits – Wodka (Poland), Ketel One (Netherlands), Green Mark (Russia), Grey Goose (France), Russian Standard (Russia) and Svedka (Sweden). Summer Cocktails are priced at $12. 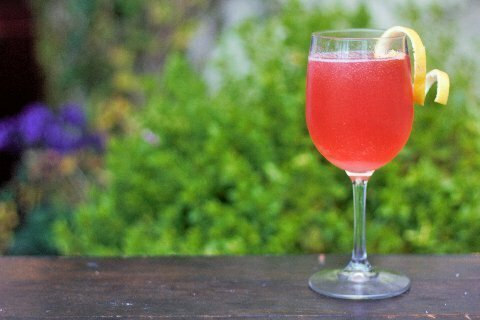 BAR LUBITSCH’s skillfully created Summer Cocktails are prepared using organic market fruits and fresh herbs to complement summertime, warm nights on the patio and dancing past dawn. In addition to the Summer Cocktails, BAR LUBITSCH will mix one’s favorite libation; with or without vodka or order a preferred spirit by the shot. FORBIDDEN PARADISE: Wodka, Chartreuse Green, Luxardo, Lemon Juice, Angostura Bitters, Served Up. RODCHENKO: Ketel One Vodka, Bombay Dry Gin, Lillet, Islay Scotch, Stirred, Served Up. GARDEN OF ALLA: Green Mark Pineapple Infused Vodka, Cointreau, Cranberry Juice, Lime Juice, Served Up. 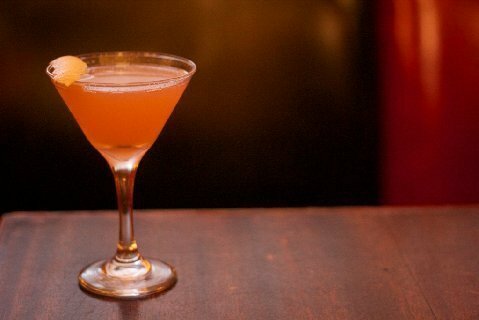 BARREL AGED NEGROSKI: Grey Goose Vodka, Campari, Carpano Antica, Formula, Aged 46 Days In French Oak. 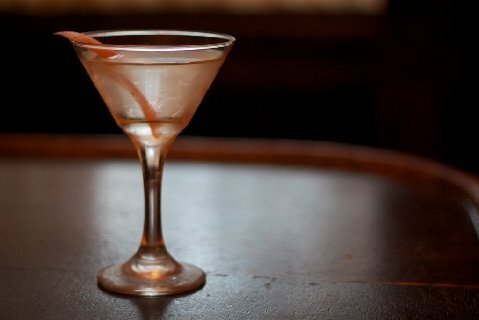 Monday – Friday 7 p.m. – 2 a.m.
Saturday and Sunday 8 p.m. – 2 a.m.
BAR LUBITSCH, tucked into the Russian district of West Hollywood, is an art deco-styled vodka bar where classic turn-of-the-20th century refinement meets modern day comfort. From the one-of-a-kind Jewel of Russia to the Grey Goose French alternative Flawless vodka brands, Bar Lubitsch features over 200 vodkas from around the world. 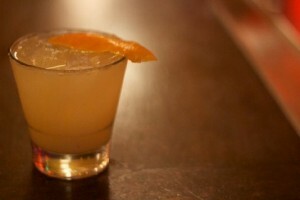 Vodka can be enjoyed one shot at a time or as part of an extensive menu of hand-crafted cocktails. Bar Lubitsch’s cocktail program emphasizes usage of fresh, organic juices and herbs and house-made mixers that have made this bar a true pioneer of the craft cocktail movement in Los Angeles. 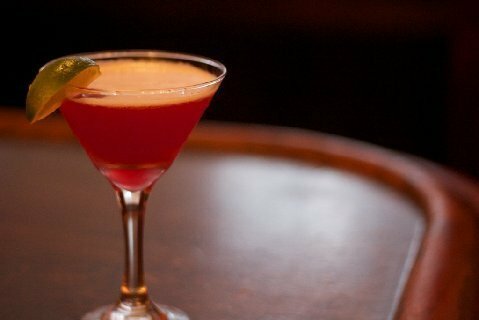 Comprised of three spaces, BAR LUBITSCH has something for everyone. The handsomely appointed main room is reminiscent of the grand and elegant bars of 1930s Europe. In the back, the open air brick and ivy patio is lush and charming. Beyond the L-shaped hallway one will discover the Red Room, a beautiful, yet funky space with its own bar and dance floor, where cutting edge DJs whip crowds to frenzy until 2am. Named after revered film-maker Ernst Lubitsch, BAR LUBITSCH aspires to raise the level of the bar experience just as Ernst Lubitsch has for the cinematic experience. And like Mr. Lubitsch, BAR LUBITSCH knows that by applying their own “Lubitsch touch”, they can create a memorable experience that – like great cinema – is always good for repeating over and over again.